Transport is a major source of greenhouse gas emissions. Around a quarter of domestic carbon and other GHG emissions in the UK come from transport. 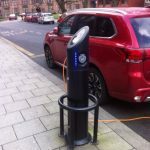 Current studies on the links between transport and the environment are almost entirely focussed on urban systems and neglect to look at the environmental, social and economic transport issues and opportunities from a rural perspective. With an increasing demand for food provenance and quality, UK farming is set to maintain its primary role and importance of feeding the nation. However what is also evident is that the industry can make a significant contribution to the UK renewable energy supply whether in the form of electricity, heat or transport fuel. British agriculture represents around 8% of all UK transport GHG emissions, coming from on and off-road transport and other fossil fuel driven machinery. The UK farming sector will be expected to implement changes to mitigate against environmental pollution, as well as taking positive actions to reduce the energy and fuel costs incurred in livestock and arable enterprises. In mitigation, farms have the potential to be a significant source of renewable energy generation and sustainable transport fuel production. 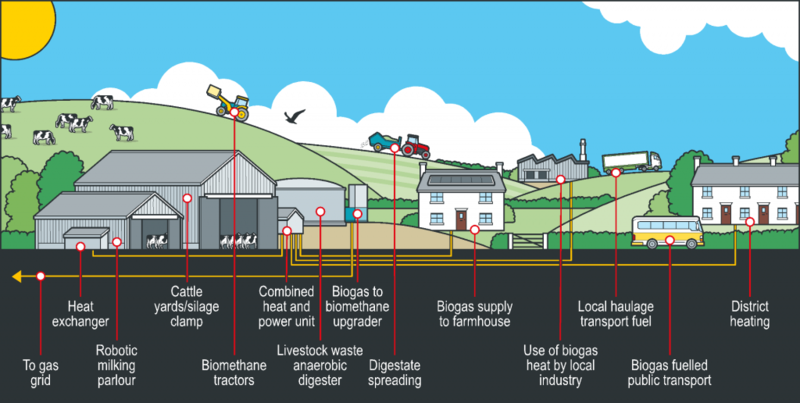 The prospect of running farm, commercial (HGV) and passenger vehicles on renewable electricity, on biomethane (AD biogas upgrading), on biofuels (biodiesel, bioethanol), from biomass processes (gasification, pyrolysis) and from hydrogen could have a direct impact upon the farm and rural economy as well as the environment. To understand the key issues for more sustainable low emissions farm and rural transport and to stimulate the application of low carbon transport technologies and fuels on-farms and rural businesses, the Royal Agricultural Society of England (RASE) commissioned the study “Refuelling the Countryside.” The aim of the study was to investigate the potential for innovative, low carbon transport technologies and fuels on-farm which could reduce farm transport fuel costs, lower the carbon footprint of agriculture and meet the transport needs of rural businesses and communities. 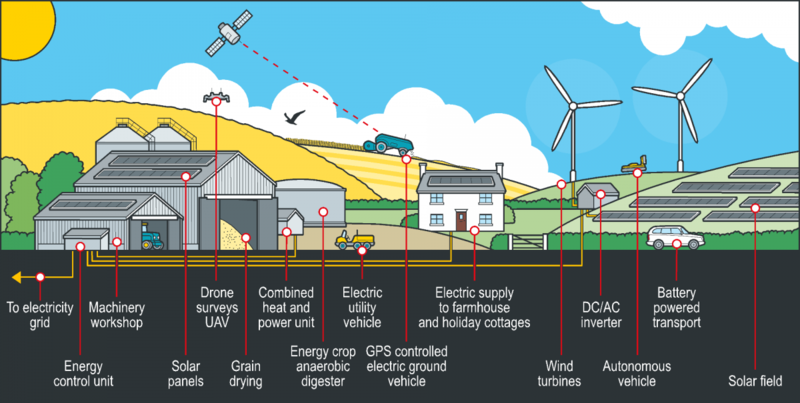 The report draws on national and international research, interview and case studies, and identifies activities already underway as well as reviewing a range of new energy and fuel technologies which will provide opportunities for farming communities who are open to investing in these innovations. The study shows that there is a clear lack of field performance data relating to renewable transport fuels on-farm, which means that there is little evidence to demonstrate the real economic and environmental benefits of a shift away from high emission fossil fuels. Such technology developments could offer significant cost savings whilst reducing the carbon footprint of British agriculture. Diesel has been the fuel of choice of farmers for many years and a shift to alternative more sustainable fuel sources will be neither easy nor straightforward. The study analysed a number of likely farm energy scenarios for the future and the main drivers of change that would influence each one. These scenarios highlight the relevance and impact that low carbon fuels can make for farming, the rural communities where they are located and the wider population they can both feed and fuel. 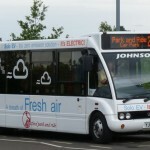 To be upgraded to biomethane for use as a renewable transport fuel. Biogas (biomethane)( fuelled tractors are already in operation in Germany, Scandinavia and the USA. Other farm vehicles could benefit through conversion to biomethane/CNG. With legislation in place, on-farm biomethane could service local collection / delivery transporters (like milk tankers) as well as local delivery vehicles. Many farmers already produce renewable energy (RE), from solar panels, wind turbines or AD plants through CHP units. In the electric farm of the future we will see not only an increase in the amount of RE produced on-farms but also a greater focus on how that electricity is used, stored or sold. 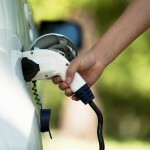 This will encourage storage solutions such as hydrogen. Storage of renewable power will receive increasing attention from research and development programmes in the future. With most of the on-farm renewables being dependent on natural patterns or variable weather conditions, and national grid demand for electrical power fluctuating at peak times, hydrogen provides a likely RE storage solution. In the future wind and solar energy will be used to power an electrolyser which splits water generating hydrogen and oxygen and stored in secure tanks. This stored hydrogen can then be used for fuel cell powered vehicles for farm transport needs, or converted back to electricity. 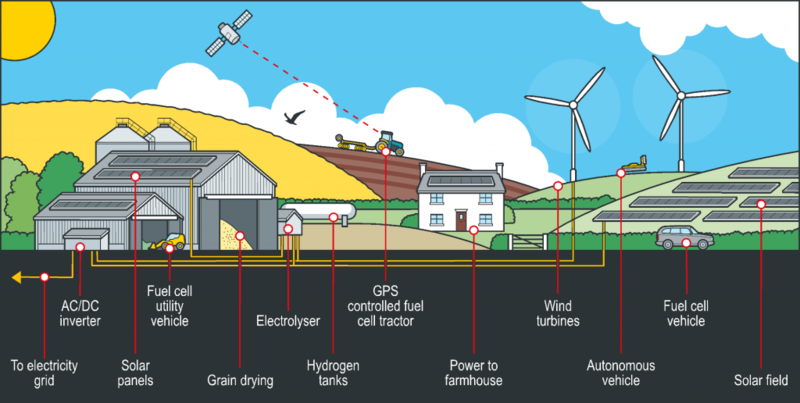 Hydrogen will lead to more autonomous farm vehicles (tractors of the future) powered by fuel cells and being used across the farm for arable cultivations and livestock operations. The report also introduces a number of policy recommendations, such as the creation of a Rural Green Energy Task force that could implement strategy, build upon local initiatives and co-ordinate inputs and engagement of rural businesses, community groups, representatives of land based organisations and other stakeholders. Building upon the innovative reputation of British Farming, the UK could become a global example of a successful transition to a low carbon agricultural economy. Technological development will be driven by several factors – the need to farm more efficiently and sustainably, the importance of reducing soil compaction, the improvements needed to maintain farm productivity and improve farm income and the need to control and reduce the economic and environmental costs of farm transport and GHG emissions.